Early sign-up and entries would be appreciated. and evenings of Tue 8 till Thu 10 May, 2012). Saturday, May 12, 2012 and are short-listed for the Audience Award. short-listed for the jury’s and the audience’s FullDome Awards. for speakers and subjects should be entered by February 1, 2012.
may be freely interpreted by fulldome productions in all categories. and decide on the ?Dissolving Space Award?. Audience Award conferred to the winner of a ballot among the spectators. among the spectators of the FullDome Festival Gala on May 12th, 2012.
not be included in the Festival Reel. 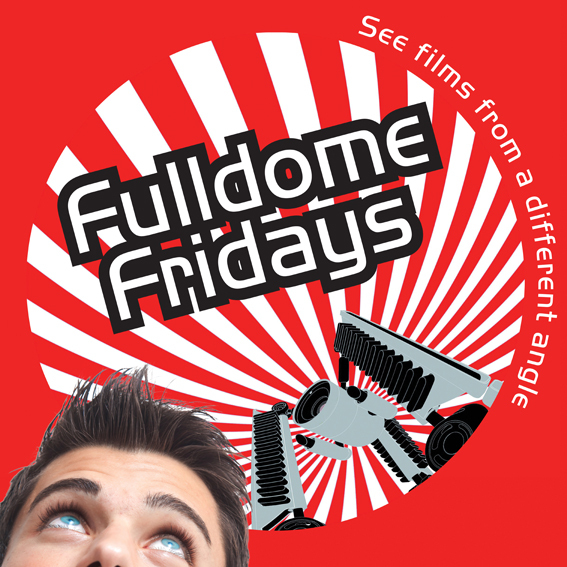 looking forward to all your FullDome Festival contributions. My sound chamber project is just gearing up with the installation being installed at Scitech. I am really excited to share it all with you, as it was just starting out when Dome Lab was on. My team would remember me being a bit stressed and running off to take phone calls quite a bit! Well – you can view the online component at www.abc.net.au/soundchamber. Like it on facebook: www.facebook.com/soundchamber and follow us on twitter @soundchamber. It will be feautred on ABC’s Art Nation on Sunday the 24th. Think about what sound you want to record – and then upload it online via our website! Thanks for your support guys – and I hope all is going well with everyone! Looking forward to seeing the Jena outcomes, see what they think of our experiment! I am looking to send the four completed Dome Lab films and will be in touch shortly to finalise details. 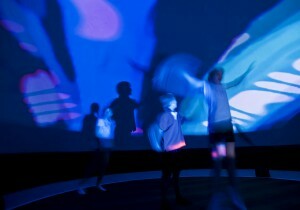 The 5th Jena FullDome Festival will take place from May 12 to 14 in the Jena Zeiss-Planetarium. The Festival will feature something new: instead of the usual full-length feature shows, there will be a new category of short fulldome films with a maximum length of 15 minutes. Also, in the context of the “Franz Liszt Year 2011” and on the occasion of the composer’s 200th birthday, media artists all over the globe are invited to submit fulldome visualizations based on pieces of music by Franz Liszt. Participation is open to students, professional and freelance producers. A “best-of” selection will be presented at the Gala on May 14. A jury will assess the entries and confer the “VisuaLiszt Awards”, which are endowed with a total prize pool of 7,500 Euro. Entry deadline April 11th. Perhaps send the four final projects from the ANAT 2010 Dome Workshop. The Melbourne Planetarium has an upcoming festival of Fulldome Films from around the world. They will be playing every Friday night in February. 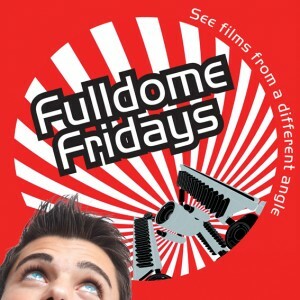 So come along and get your fix of Fulldome. Here are the 4 videos created during Dome Lab 2010. Brief article on a new dome in Canada, which among other things, raises a thought about domes whose primary function is cultural content. Which brings up something potentially stopping the flowering of Dome Cinema – its attachment to science and planetariums. Domes built for the specific purposes of art and cinema might be more readily able to tackle the issues surrounding cultural content that is produced for planetaria, such as image quality, or needing to add ‘sciency’ elements to secure funding. There is certainly a chance for early global collaboration on specifications and adaptability, and to create a viable business model worldwide before these spaces start popping up all over the globe, without any working relationship to each other. http://spinframework.org/ which looks like a great tool for integrating realtime content from software like MaxMsp or Pd into a Dome Project. Also check out the mini Dome they use in the Lab for production. awesome!